The problem becomes especially interesting when the compute-intense compute kernels are already executed on the GPU. Now, the decision to ‘ship-out’ code paths to the GPU has to be made for the kernel driver routines. However, the great diversity and short life cycle of todays HPC hardware does not allow for hand-written, well-optimized assembly code anymore. This begs the question if we can utilize more performance from high-level languages with greater abstraction possibilities like C++. 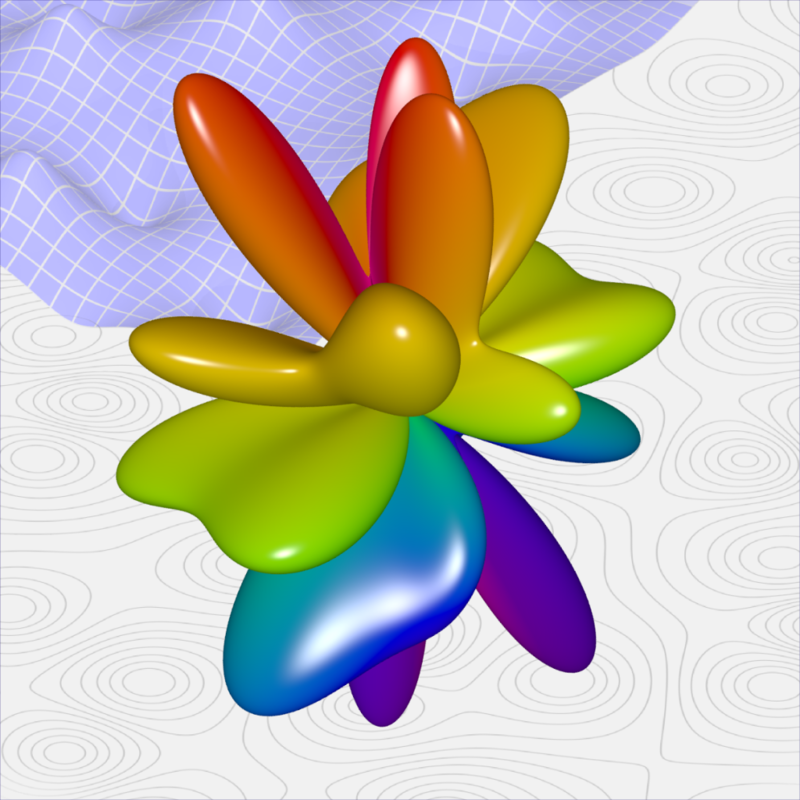 In this project we focus the computation of long-range forces for molecular dynamics within GROMACS. A straightforward approach is limited to small particle numbers N due to the O(N^2) scaling. Fast summation methods like PME, multigrid or fast multipole methods are capable of reducing the algorithmic complexity to O(N log N) or even O(N). However, each fast summation method has auxiliary parameters, data structures and memory requirements which need to be supplied. The layout and implementation of such algorithms on a multi-core hardware strongly depends on the provided features of the underlying architecture. In this project we turn our efforts towards a performance-portable fast multipole method (FMM). Depending on the interest of the student, we will pursue different goals. First, the already available CPU/GPU version of the FMM can be extended to allow automatic SIMD/SIMT-ization for the construction and efficient use of multiple sparse/dense octree datastructures. Second, a special kernel for more advanced algorithmic computations can be ported to the GPU using CUDA. The challenge of both assignments is to embed/extend the code in a performance-portable way. This ensures minimized adaptation efforts when changing from one HPC platform to another. 3D visualization of a multipole in front of a Coulomb potential surface from a real-world simulation. The student will familiarize himself with current state-of-the art GPUs (e.g. K40/K80) and GPU clusters (Jureca). He/she will learn how the GPU functions on a low level and use this knowledge to optimize scientific software for CPUs and GPUs in a unified code-base. He/she will use state-of-the art benchmarking tools to achieve optimal performance for the kernels and kernel drivers which are time-critical in the application. Just send an email … training material strongly depends on your personal level of knowledge. We can provide early access to the GPU cluster as well as technical reports from former students on the topic. If you feel unsure if you fulfill the requirements, but do like the project send an email to the mentor and ask for a small programming exercise. Week 8 Generating of final performance results. Preparation of plots/figures. Submission of results. The end product will be an extended FMM with support for multi-octree support on the GPU. 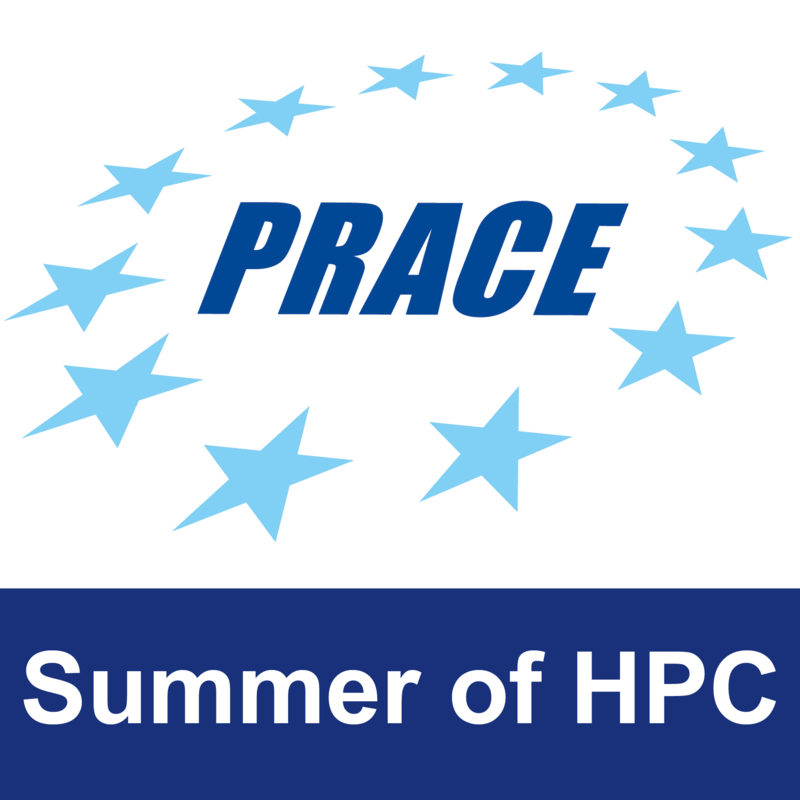 The benchmarking results, especially the gain in performance can be easily illustrated in appropriate figures, as is routinely done by PRACE and HPC vendors. Such plots could be used by PRACE. The octree data structure (kernel driver) is used in many places differently in the code. For example it may or may not be required to use a sparse implementation of the datastructure. A particularly able student may also port multiple implementations. Depending on the knowledge level, a larger number of access/storage strategies can be ported or perfomance optimization can be intensified. The student will have his own desk in an air-conditioned open-plan office (12 desks in total) or in a separate office (2-3 desks in total), will get access (and computation time) on the required HPC hardware for the project and have his own workplace with fully equipped workstation for the time of the program. A range of performance and benchmarking tools are available on site and can be used within the project. No further resources are required. Hint: We do have experts on all advanced topics, e.g. C++11/14, CUDA in house. Hence, the student will be supported when battling with ‘bleeding-edge’ technology.